The Gas Mate is ideal for detecting gas leaks in both residential and commercial environments, as it is intrinsically safe to CE and UL 913 Class 1 standards. It can detect a range of gases such as natural gas, propane, butane, cyclopentane, ethane, ethanol, isobutene and ammonia, detecting hydrocarbons with twice the sensitivity of other products – in fact, it is sensitive to 5 ppm methane. It is perfect for checking leaks in residential and commercial combustion appliances, such as natural gas or propane heating systems as well as pipelines. The Gas Mate is a portable hand held device and is economical in every sense – it is reasonably priced, runs on two D sized batteries offering continual operation for up to 60 hours. It features an adjustable sensitivity, which helps to pin point leaks fast, and the audio alarm and flashing LED indicates the leak strength. Gas Mate also features an auto zeroing to ignore background gas levels in leak test areas. The small sensor and probe tip make it easy to check those harder to reach places. GAS-Mate uses leading edge technology to detect hydrocarbons and other gases with twice the sensitivity of competing models. GAS-Mate is a precision instrument with rugged construction and a high impact casing, ideal for heavy duty handling. 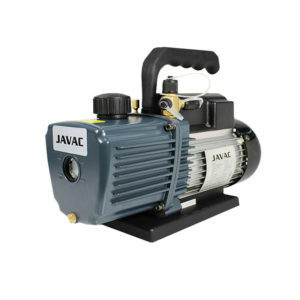 An extremely reliable unit, the manufacturer also offers a 2 year replacement warranty.